*All of our Savannah Getaway Packages & Specials require 48 hours notice and are subject to availability. 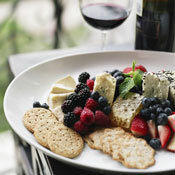 Trolley tour, swedish couples massage, champagne, chocolate and cheese basket. 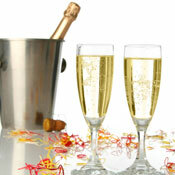 Romance basket filled with champagne, chocolates and cheese delivered to your room ready and waiting upon your arrival. 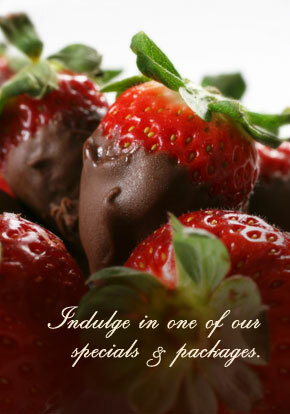 Delivered to your room, ready and waiting for your arrival. 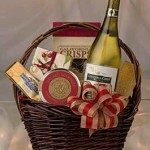 This basket will indulge all of your senses as you taste some of the best Savannah has to offer. 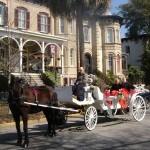 Tour Savannah with a fully narrated romantic Horse and Carriage tour. 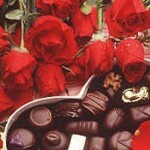 Choose from a Fresh Floral Bouquet or 1 Dozen Roses accompanied by a sampler box of Imported Belgian Chocolates. 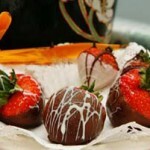 A beautiful dozen rose boutique is perfect for any occasion! 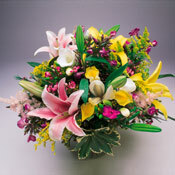 Whether you would like to have a surprise for a Birthday or to say I’m thinking about you. Flowers are always a treat!! 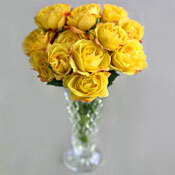 Surprise her with an elegant display of long stem roses. We will have them in your room upon arrival. Color choices are: Red, White, Yellow, Peach, and Lilac.